His Grace Mar Narsai Benjamin, Bishop of Iran, has ordained 4 young faithful of the Assyrian Church of the East to the rank of Sub-Deacon. 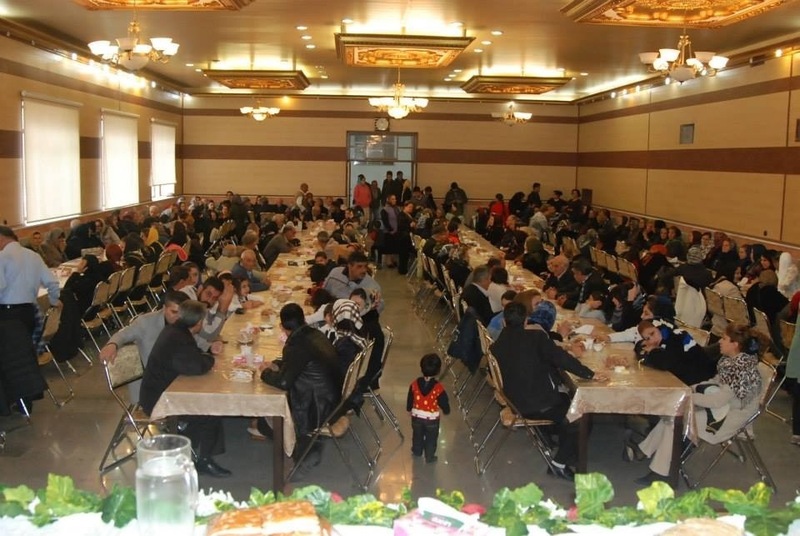 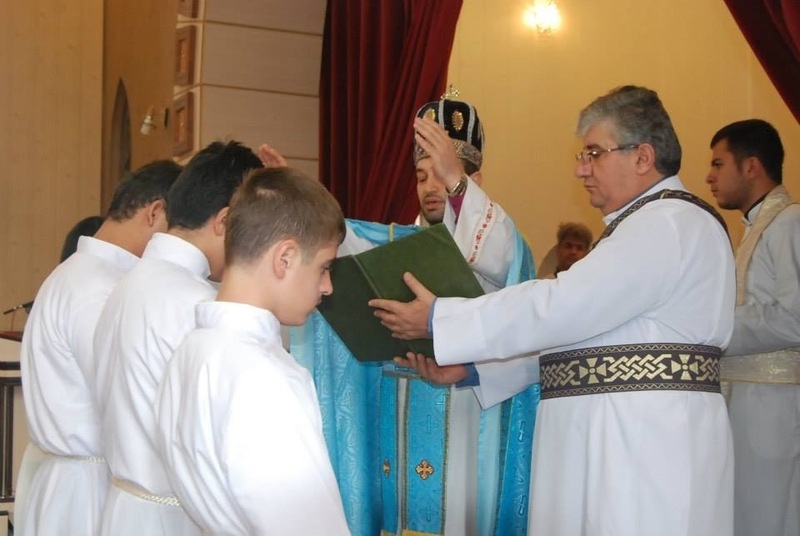 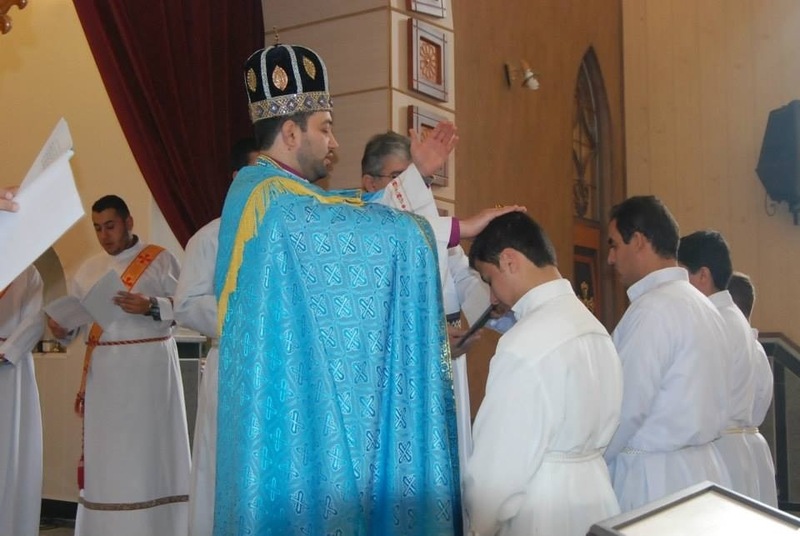 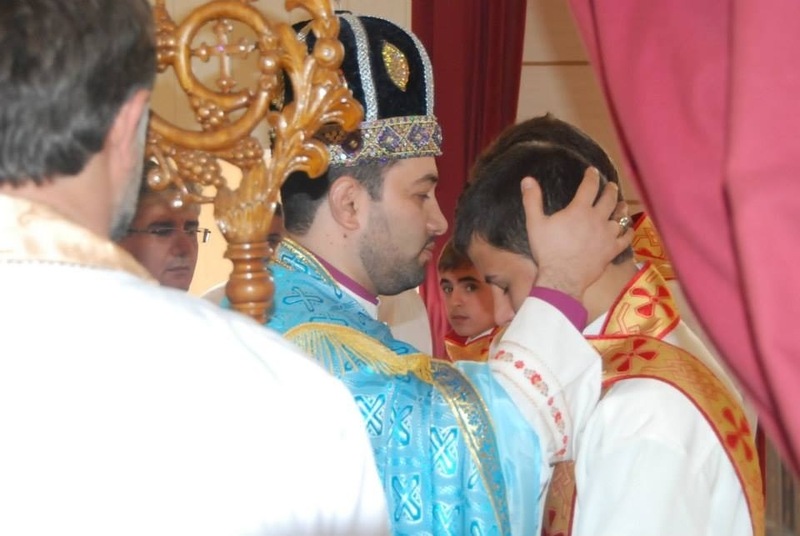 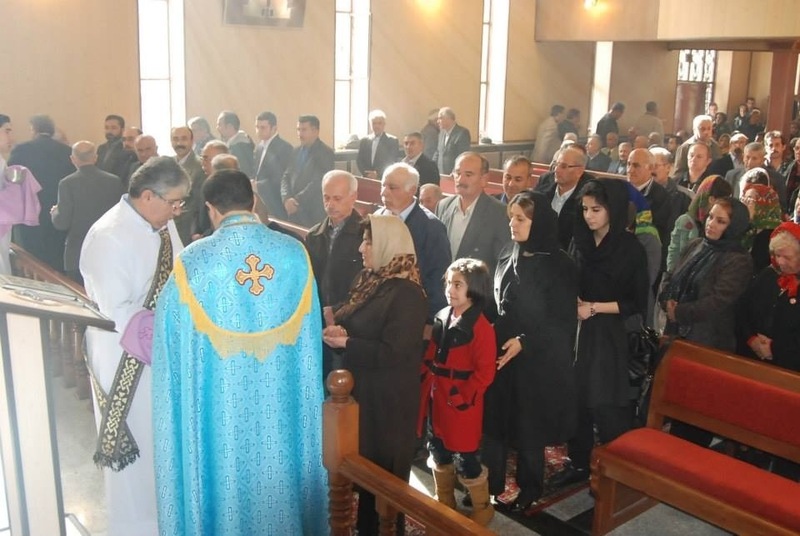 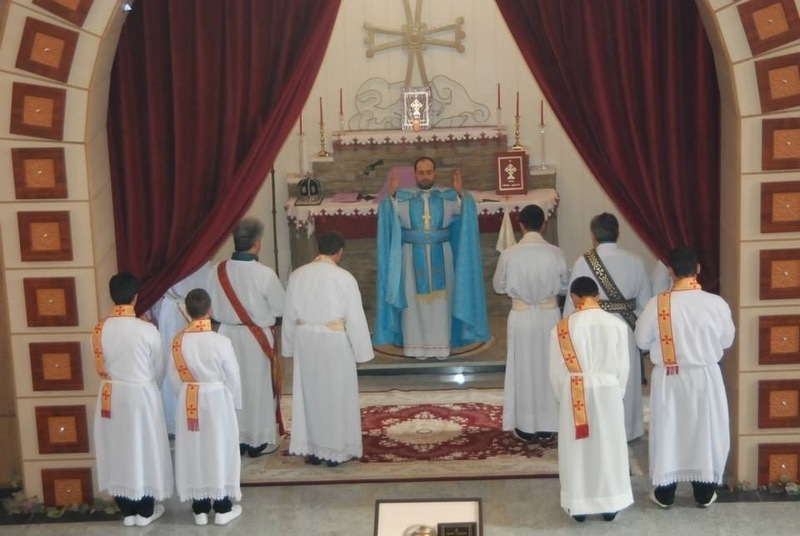 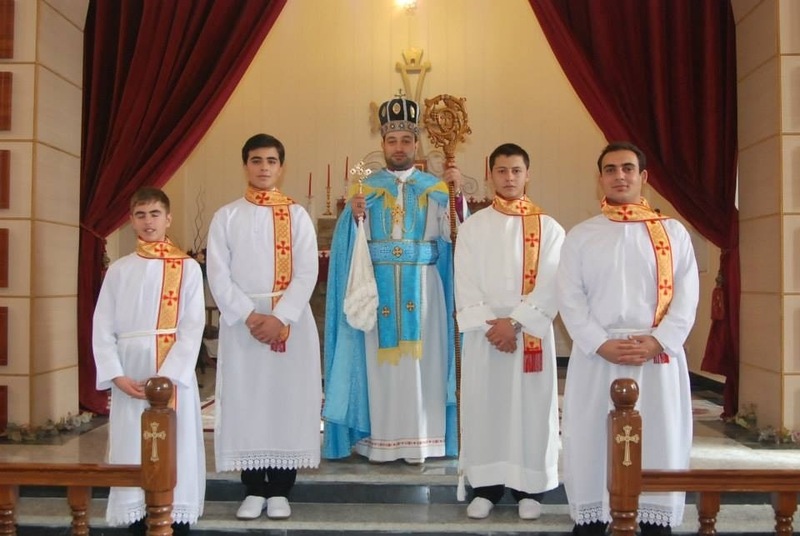 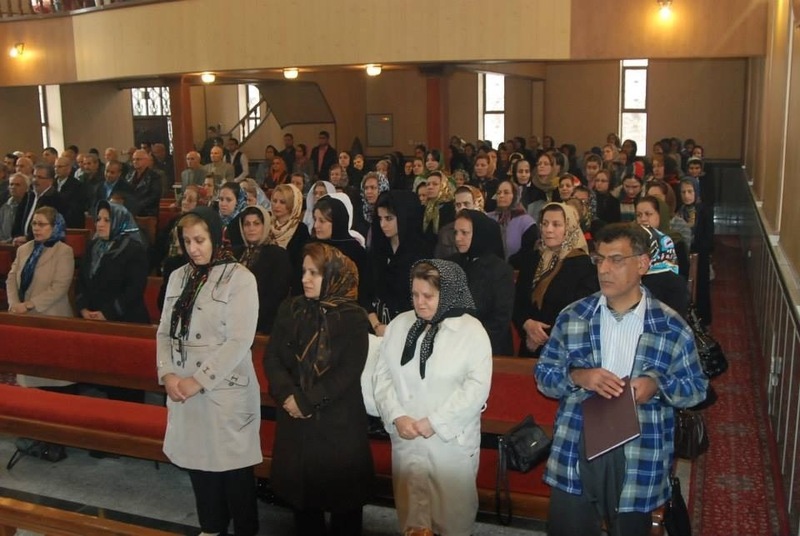 The ordination, on 29 November 2013, was conducted in the Church of the Blessed Virgin Mary in the city of Urmia, West Azerbaijan Province, Iran. 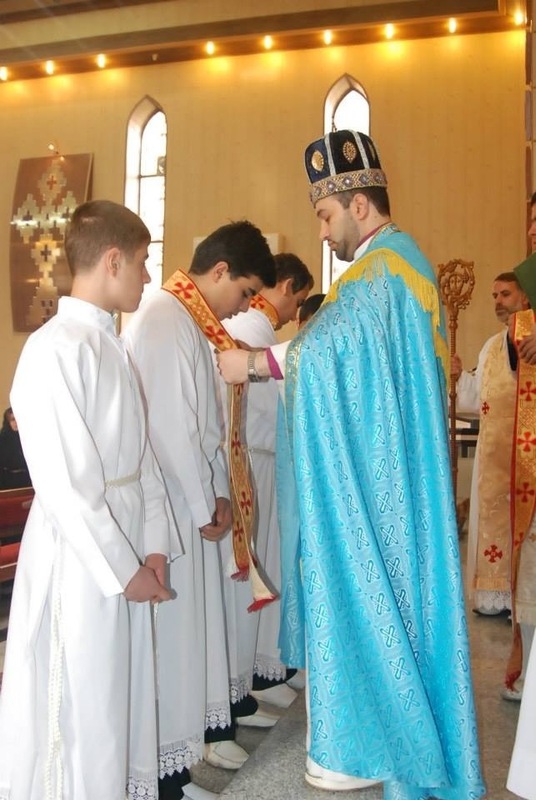 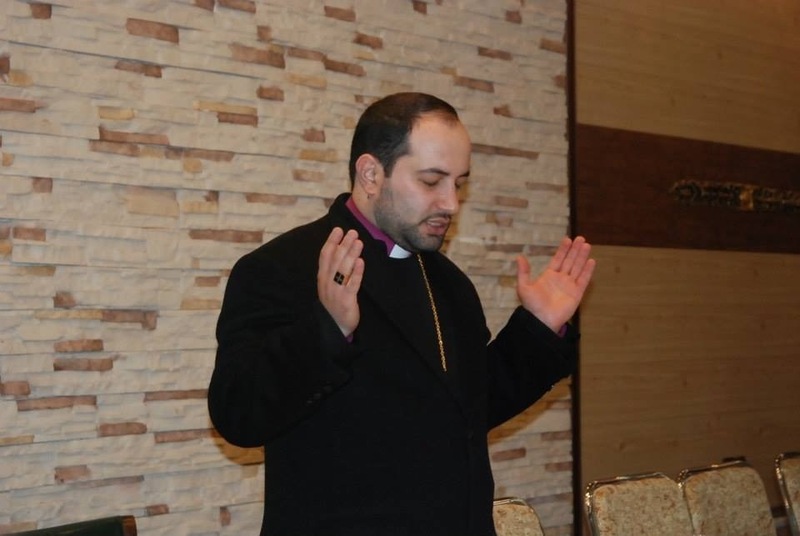 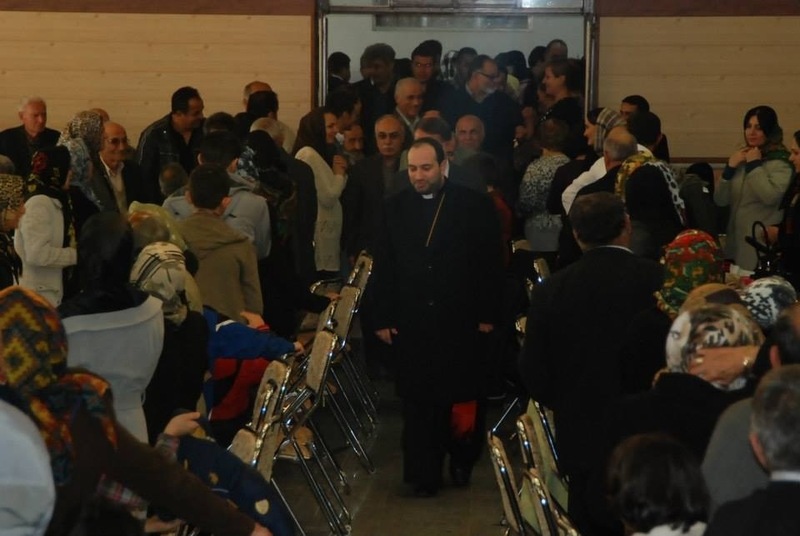 In his sermon on the occasion the Bishop of Iran expressed his joy at the ordination and committed to nurturing and guiding the young Sub-Deacons in their religious education and the strengthening of their spirituality. 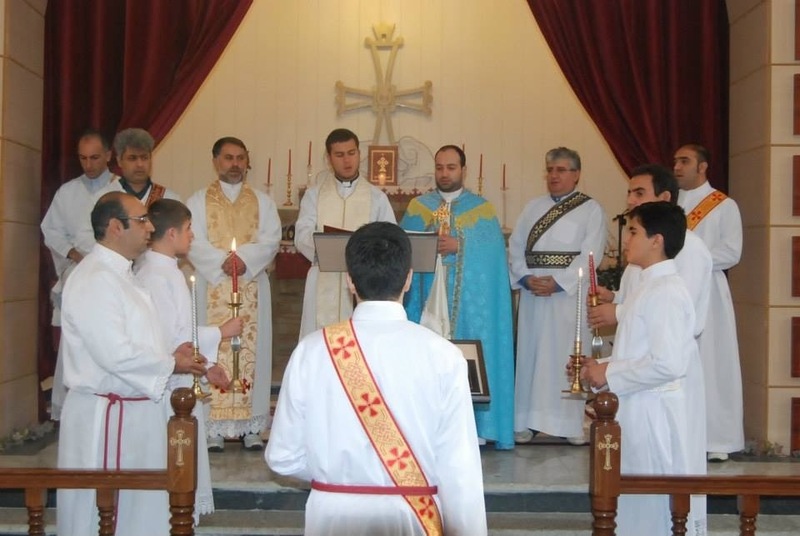 His Grace was assisted in the service by the Rev’d Fr Daryawish Azizyan, parish priest, and a large number of deacons. 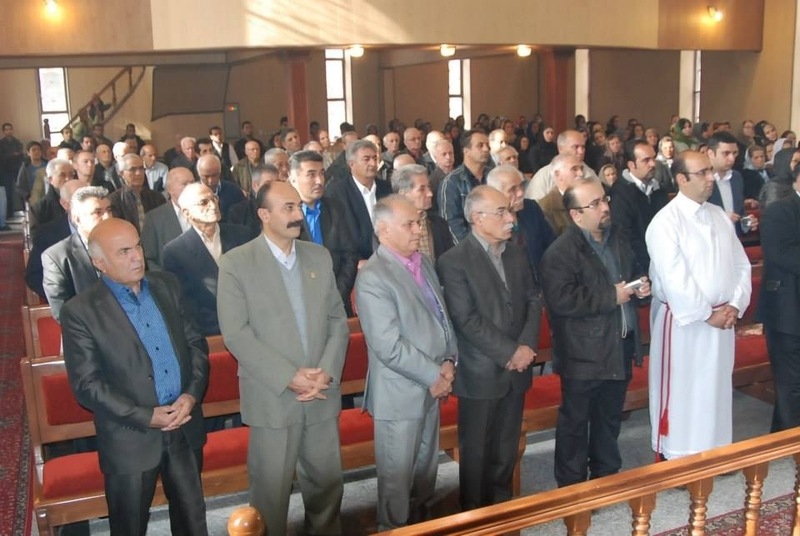 Also in attendance was Mr Yonathan Bet-Kolia, representative of the Assyrian community in the Majlis (the national legislative body) of the Islamic Republic of Iran along with a large number of faithful from both Urmia and Tehran. 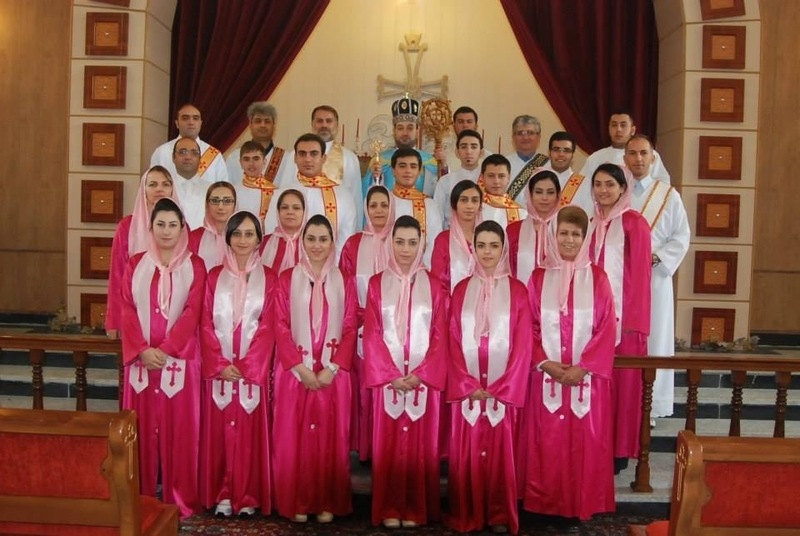 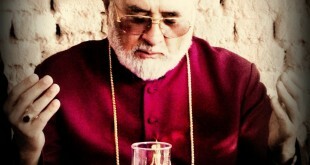 Another ordination of Sub-Deacons is to be held in the Iranian capital Tehran on 15 December 2013. 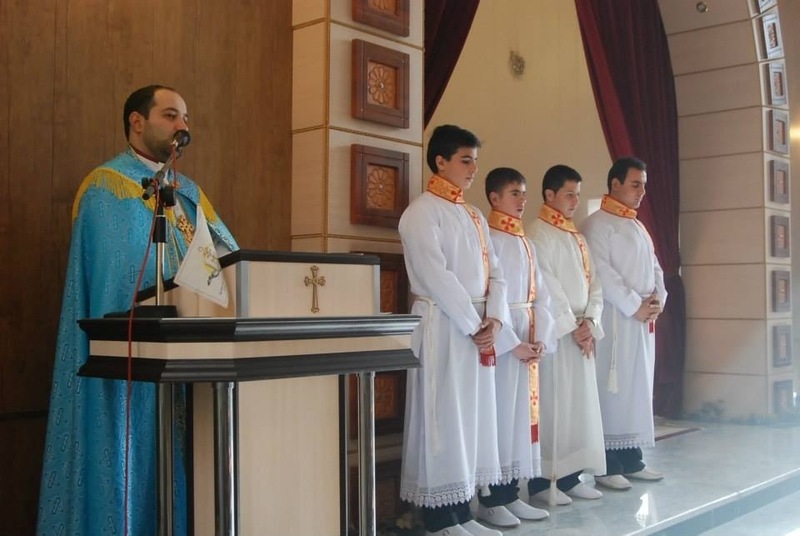 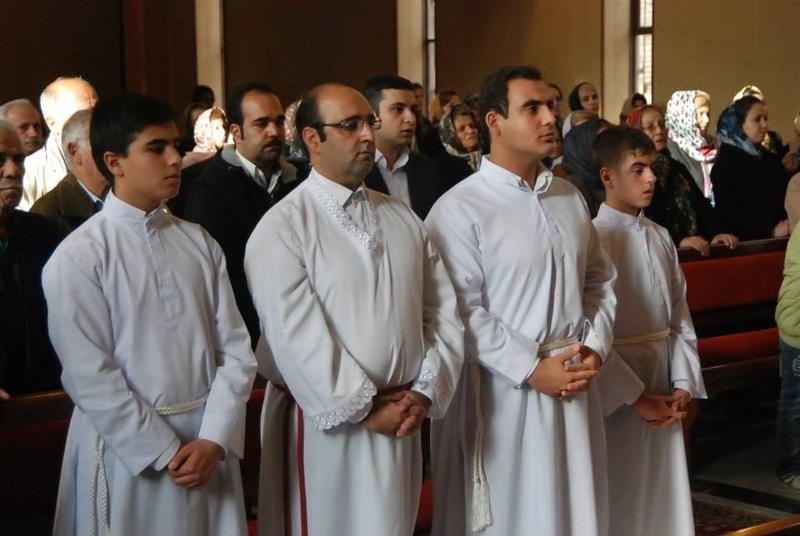 Following this ordination the total number of ordained Sub-Deacons of the Assyrian Church of the East in Iran will be brought to 10 in the hope that many will be elevated to the rank of full Deacon in the future.